Baby bedrooms with murals will be a creative design for your baby room. Pink, light blue and yellow are boring. That is so old fashioned. If you want something new for your baby, murals will be a good idea to implement. There is a lot of inspiration to make murals. 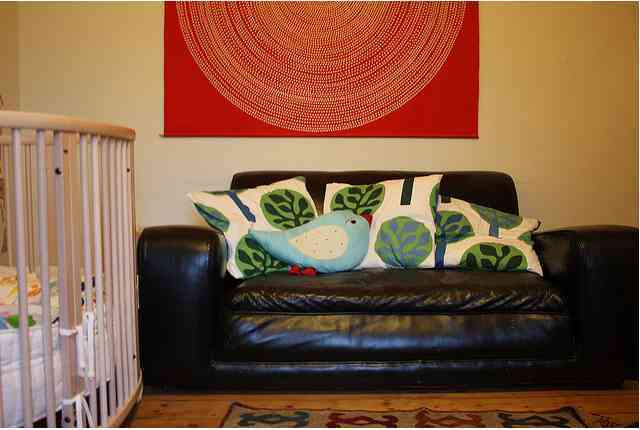 You are able to get the patterns from some cartoon figures for baby bedrooms. If your baby is a girl, you can draw snow white, Cinderella, little mermaid, sleeping beauty, or Pocahontas. If your baby is a boy, you are able to draw Spiderman, superman, and many others cartoon heroes. 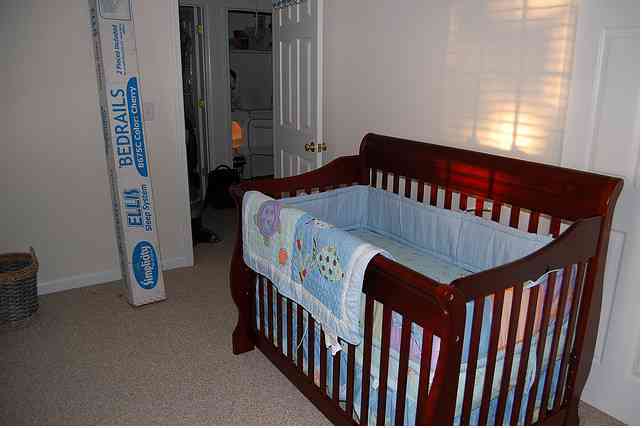 You are able to buy baby bedrooms sets with the same color of your murals. If you like something real and not too imaginative, you can pick other ideas but not cartoon or fairy tale figures for baby bedrooms. ‘Stars with a moon in the evening situation’ is one of picture that you can adopt for your murals. If you think that it is too dark for your baby but you like sky ideas, you can draw blue sky with clouds. Another idea is jungle murals. That can be unisex. You are able to apply that idea for your baby girl or baby boy. Put some light green and light tan for baby bedrooms design. Then, add animals in the jungle such as zebra, lion, elephant, or tiger. There are many ideas of murals that you can apply for your room. Those ideas are good for your baby. 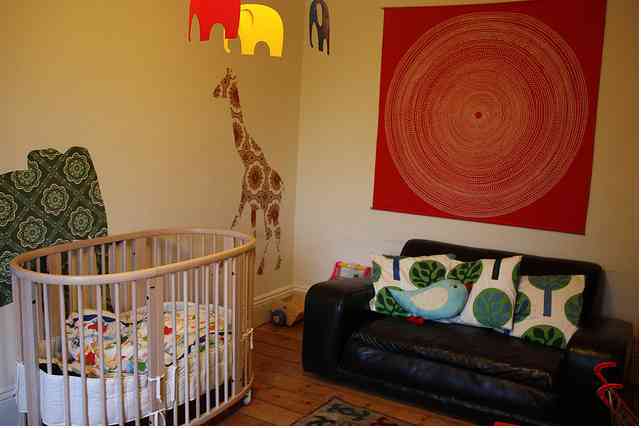 Some benefits can you obtain by setting mural wall in your baby bedroom. You can introduce them to colors, animals, plants, trees, texture, and so on. Your baby will learn and understand what you are drawing on the wall. Making them know everything around does not mean that you should teach them and give them a thick book. You are able to make creative and decorative thing to make them learn. 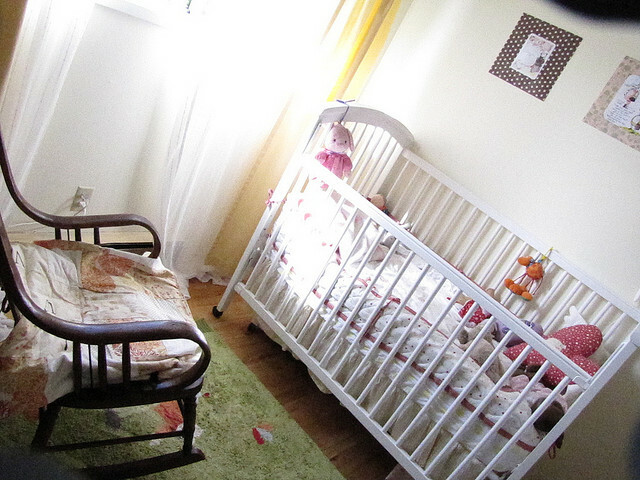 It is not necessary to facilitate your baby room like adult room. Your kids are a baby and have not understood yet what they see. Just put some important and functional stuff in the room to complete the murals. Take some colors in the mural then pick the stuff with the same color. If you apply blue sky with some clouds, you are able to pick a blue pillow sheet. A red blanket will be perfect for little mermaid murals. You are able to explore your creativity and imagination for the baby bedrooms.